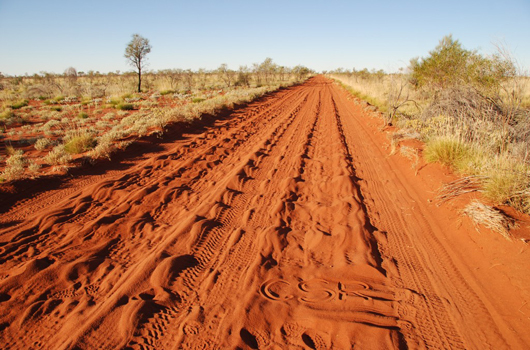 ESS has also developed the Canning Stock Route Rock Art and Jukurrpa (CSRRAJ) website that will provide a means for the general public to gain an understanding of country, people and culture. A menu provides the structure in which users can navigate through the website. Menu items provide links to web pages containing text, images and other audio visual materials. Several web pages are configured to render content (in the form of text, images, videos, and audio files) from the CSRD. These pages will be setup to correspond to categories and features defined within the database.